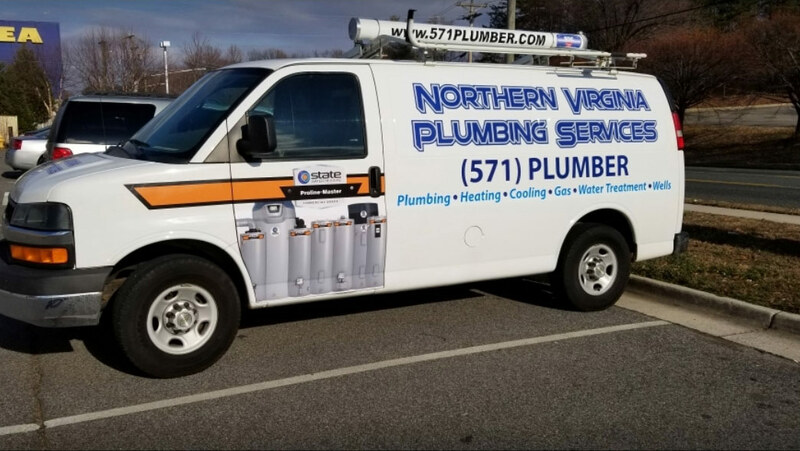 Your full-service Plumbing and Mechanical Contractor in Northern Virginia. Phones answered 24 Hours a Day. To provide our customers with the most professional, efficient and reliable plumbing and HVAC service that we can. To offer only top quality material and name brands that command public trust. To follow superior ethical policies in business practices by keeping customers apprised of the cost and options associated with their service before, during and after completion of work. To operate our business in a clean, polite and courteous manner with attention to detail and protection of customers property and homes. To always bear in mind that each customer is the reason we are in business and desire to continue our business relationship for many years.